Culture Quest is a programme of music and art appreciation groups involving people with mental health problems. 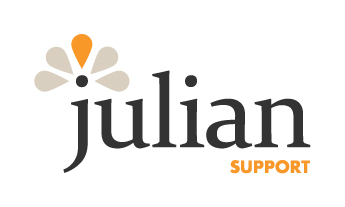 Everyone in the groups either lives in 24/7 supported housing operated by Julian Support, a local mental health charity, or is supported by their floating support scheme. The music appreciation groups are based at Norwich Arts Centre and the Hunter Club in Bury St Edmunds. The group is facilitated by Dave Pullin, a musician and mental health professional. The Restoration Trust runs the groups in partnership with Julian Support and Norwich Arts Centre thanks to funding from Norwich Town Close Estate Charity, Norwich Consolidated Charity and Geoffrey Watling Charity. 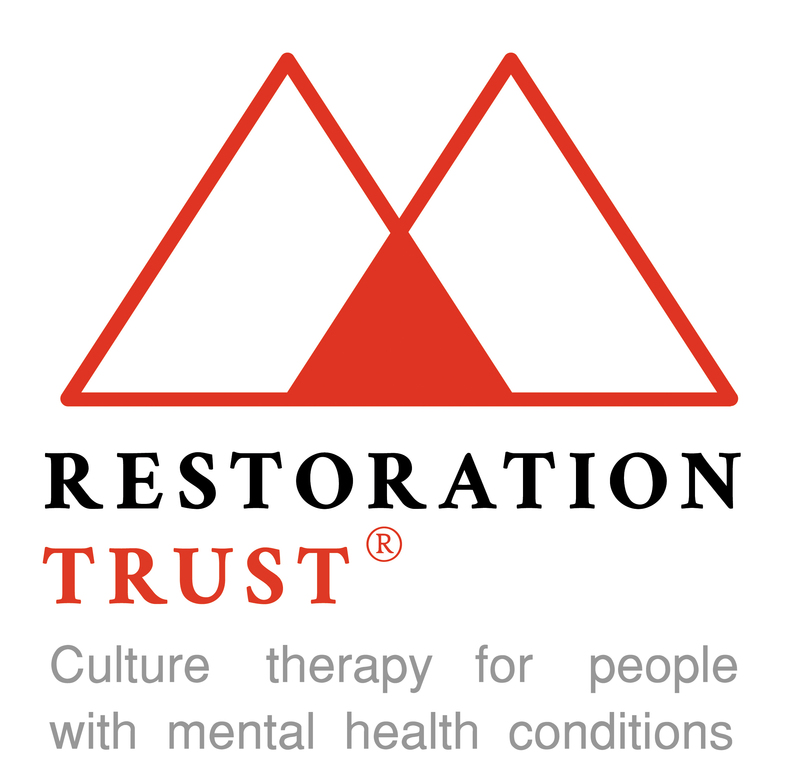 If you would like to know more about Culture Quest, please get in touch with Laura Drysdale, Director, The Restoration Trust.